Susan G. Komen San Diego’s Race for the Cure brings together a community that celebrates fighters, survivors and honors those who have lost their battle to breast cancer. Race for the Cure raises significant funds that are vital to sustaining critical breast health services in San Diego County and international research. 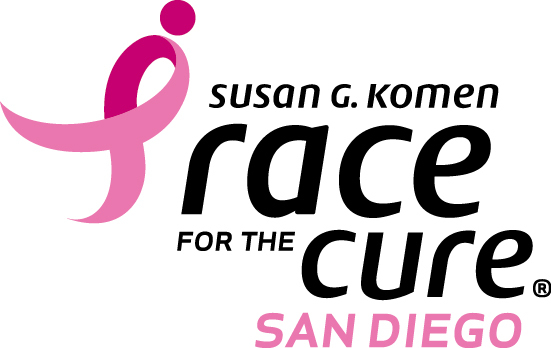 Komen San Diego is the County’s largest funder of free breast cancer services and support. You can register at komensandiego.org/Walk starting on May 1, 2018.